On June 6, 2018, the government passed Bill C-74, Budget Implementation Act, 2018, No. 1. Within this legislation - which is effective retroactively to January 1, 2018 - are significant revisions to what was previously known as the “kiddie tax”. This new expanded regime, known as tax on split income (TOSI) will have major impacts on the taxation of family units with respect to income earned from Canadian controlled private corporations (CCPCs). Advisors will need to understand these rules as current structures may need to be amended to take into account the new regime and prior income sprinkling strategies may no longer work. In addition, investment strategies may also need to be revised because of the clawback of the small business deduction when passive investment income exceeds $50,000. Those rules come into play on January 1, 2019. Advisors who do not understand these rules may very well cause harm to the clients. This would result in loss of reputation and possibly a loss of clients. As such, it is imperative that advisors become familiar with these new rules as soon as possible. As a result of recent corporate tax rate changes and adjustments to the taxation of dividends, one of the key issues faced by the owner/manager of a private business is how to best manage his or her compensation to maximize the amount of after-tax income available to the family. Equip yourself with a broad understanding of the tax changes as well as the compensation planning options available for the family business and its family members. Then use your knowledge to implement Real Wealth Management™ strategies to help families accumulate, grow, preserve and transition their wealth over time with proper retirement investment plans. Have a thorough understanding of recent income tax changes regarding the taxation of dividends, salary, taxable and tax-free benefits, retirement investment planning opportunities, and deferred compensation programs in the corporation and for the owner and family members on their personal tax returns. 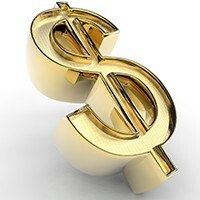 A basic understanding of family income splitting benefits, opportunities and obstacles. How to split corporate income out to family members using salaries & benefits, dividends, family trusts and holding companies. How to structure deferred income plans, including registered and non-registered pension plans, registered retirement savings plans, TFSA planning, deferred profit sharing plans, retirement compensation arrangements and salary deferral arrangements. Enroll online for this course, Tax Planning for Owner-Managers today, or by calling 1-866-593-4769. 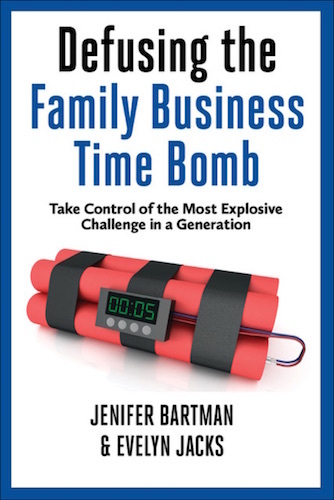 Additional educational resources: For additional tools you’ll need when working with business owners this year, pick up a copy of the latest book released by Evelyn Jacks and Jenifer Bartman: Defusing the Family Business Time Bomb.